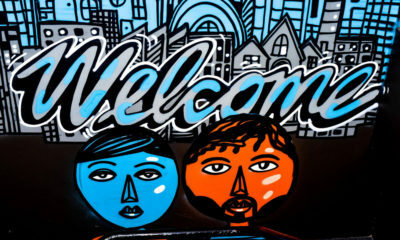 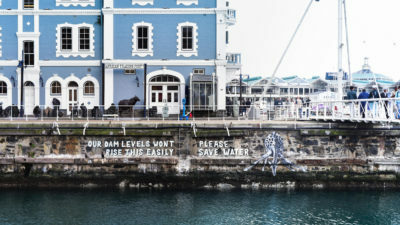 BAZ-ART collaborates with WESGRO and the V&A Waterfront for city's waterwise campaign. 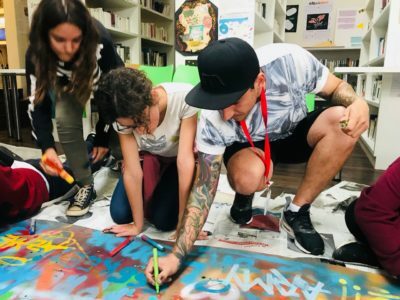 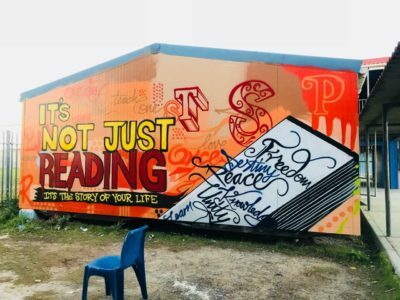 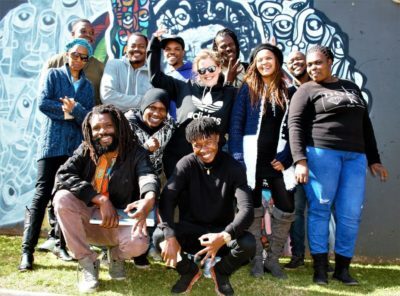 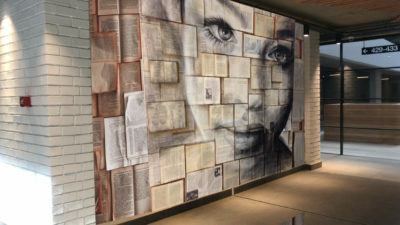 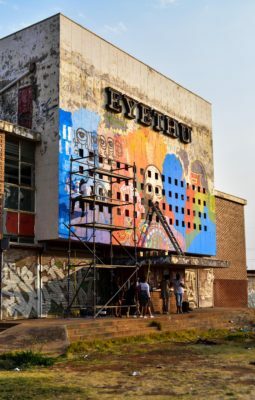 BAZ-ART embarks on an educational exchange through collaboration with the Western Cape Government to provide school workshops on the power of public art and the effects of consistent efforts over time. 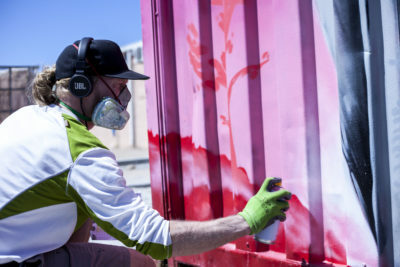 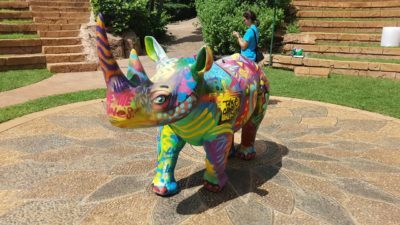 BAZ-ART plants the seed of animal activism through public art.